Fashion Designer in Los Angeles, California. 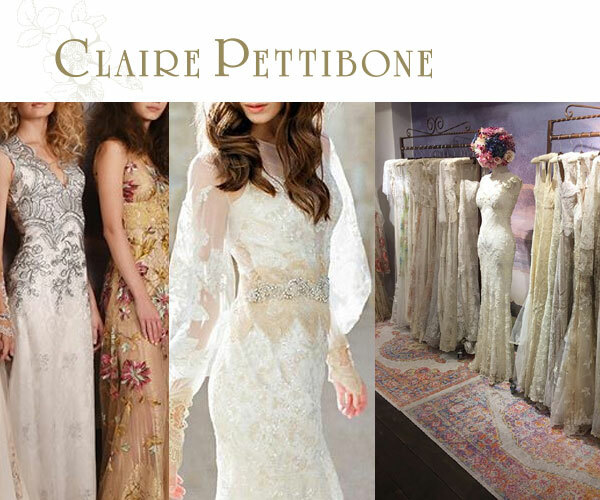 Couture Bridal, Romantique by Claire Pettibone, Luxury Lingerie, Fine Jewelry, Wedding veils, Wedding Shoes, Accessories and Invitations. Tuesday to Saturday 10 am to 6 pm Pacific Time.